Computers are critical in the modern world for storing important business information and cherished personal memories. This means that when an iMac or MacBook stops working our entire lives can be thrown off track. That where Precision Computers comes in. 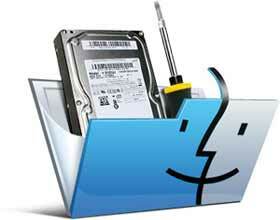 We offer professional and affordable Mac data recovery services for the whole Brisbane area. No matter what is stored on your Apple Mac computer, you can trust Precision Computers to get your data back to you. Logical failure - when the Mac’s drive is mechanically sound but can’t be read by the computer. Often caused by corrupted or damaged files, viruses, and accidental reformatting. Power Surge - if your Apple Mac doesn’t have surge protection then a sudden surge of electricity (such as a lightning strike) could damage the components in your computer, including the drive. If you believe your iMac or MacBook has been damaged in any way, DO NOT CONTINUE USING IT. Further usage may damage the drive and lead to further data loss. Contact us and we will recover your priceless data. Precision Computers sets the industry standard affordable data recovery services in Brisbane. Our experienced local computer technicians are well trained in data recovery, and we have a record of success. If you have lost your data or you think that your Apple Mac might be at risk, then do not hesitate to contact us for a free evaluation and quote. We at Precision Computers pride ourselves on being punctual and timely with our Mac data recovery service. We aim to recover every bit of lost data quickly and efficiently so that our customers can get back up to speed as soon as possible. Our seasoned technicians understand how vital it is to remain in possession of your Mac’s data, and will work tirelessly to ensure your data is recovered at the soonest possible time. 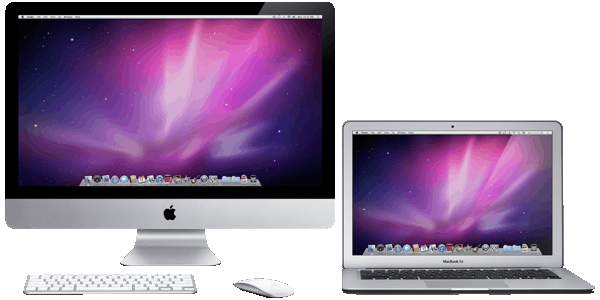 Precision Computers provides Apple Mac data recovery services to homes and businesses all across Brisbane. Whether you live in North Brisbane or South Brisbane we have a store near you. IMPORTANT (PLEASE NOTE): We would request Clients requesting Data Recovery for Apple iMac (especially the later models with Thin Screens to supply us the Hard Drive Only. (Apple Stores will remove them if would like to get the data recovered). The screens are prone to glass damage and we will not like to be held responsible if such an event were to occur. For the safety of your device and to ensure that warranties are intact please get Apple to remove the drive and we would then be able to assist you with Data Recovery.